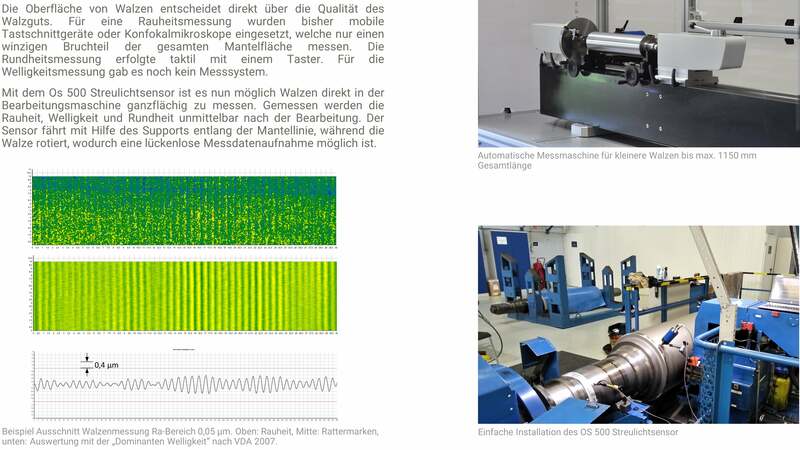 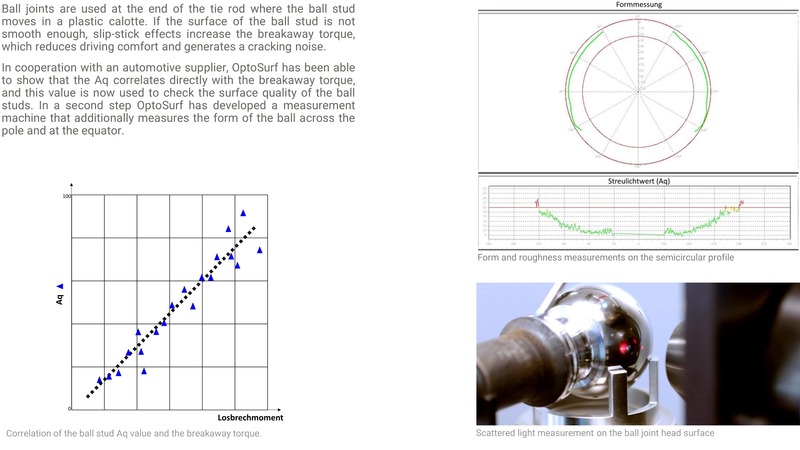 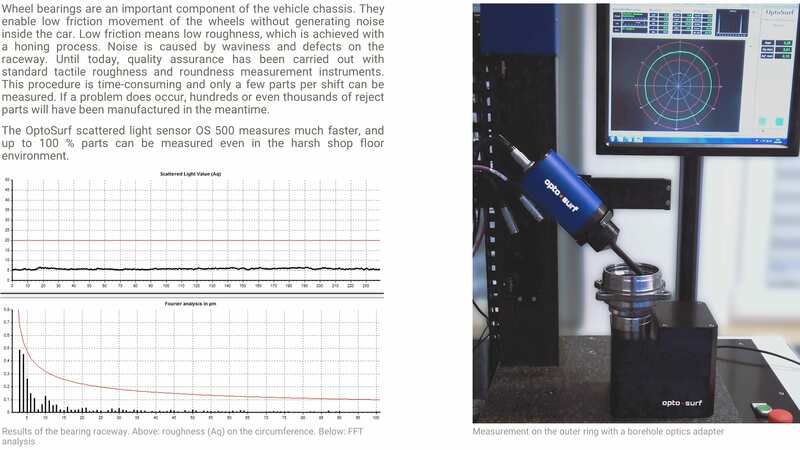 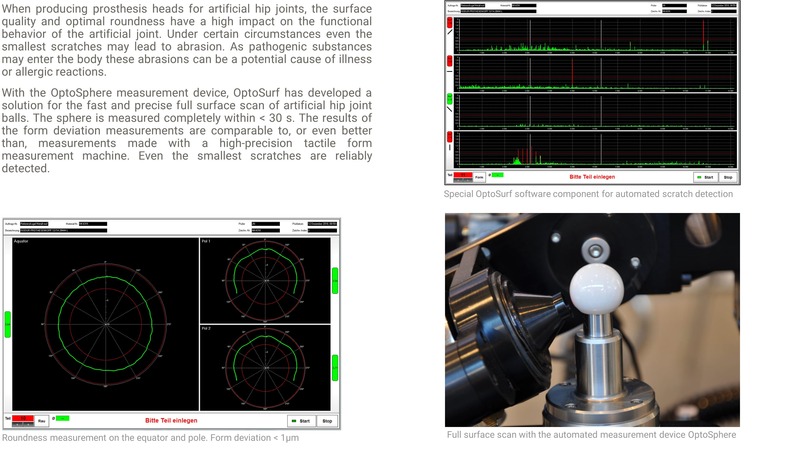 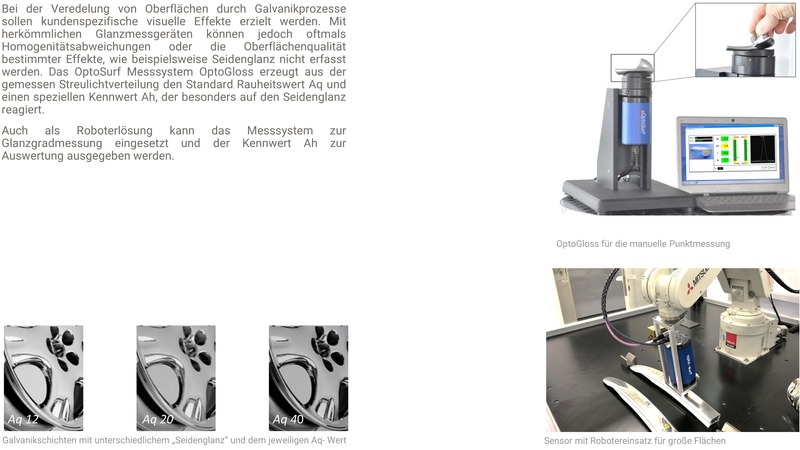 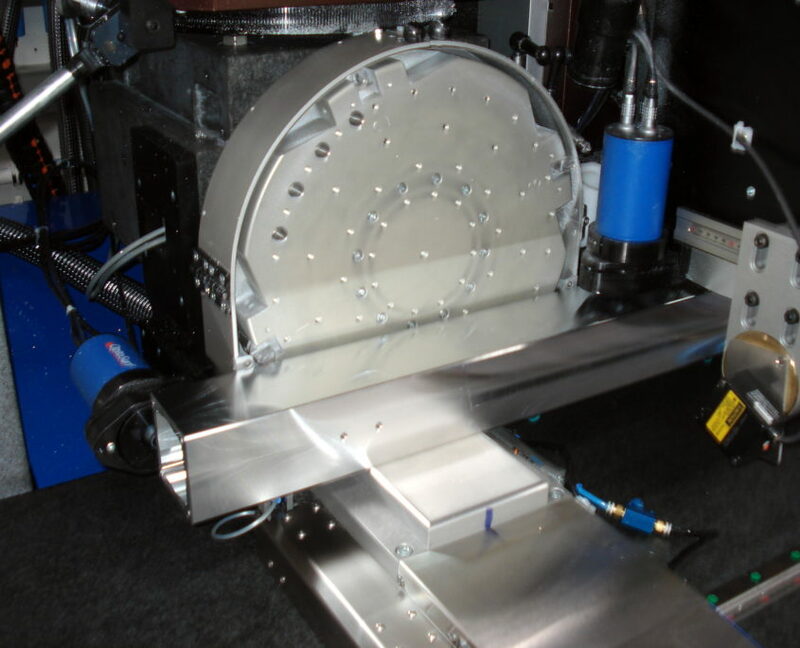 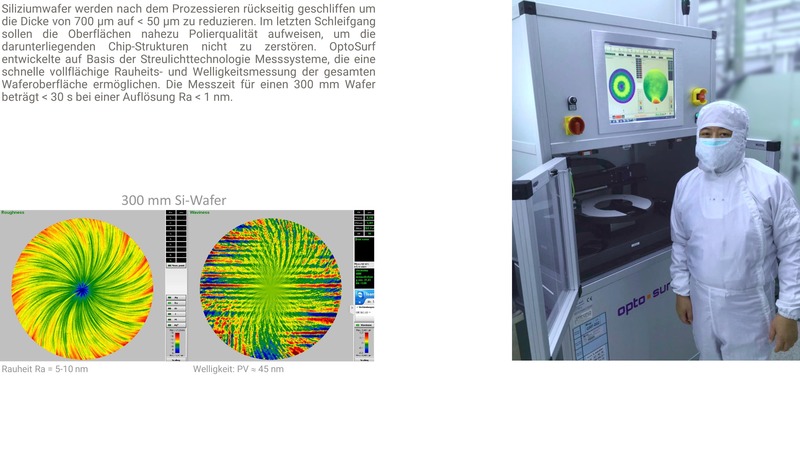 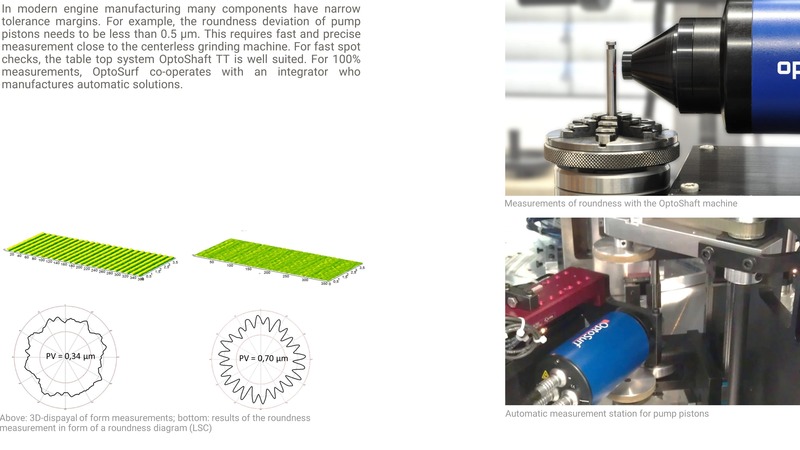 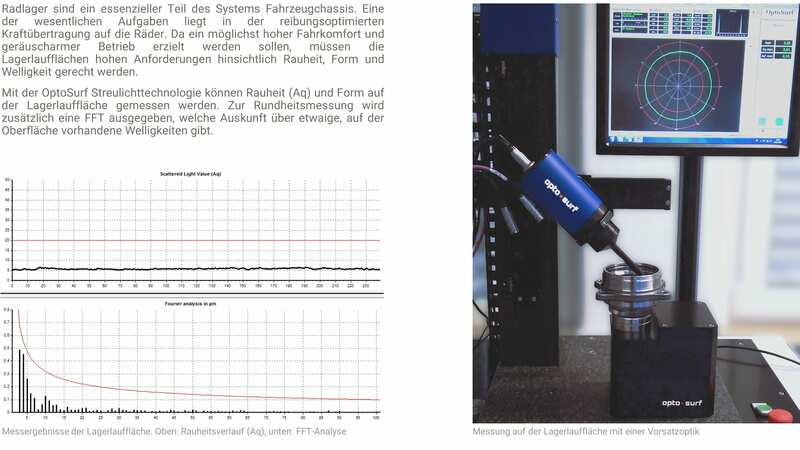 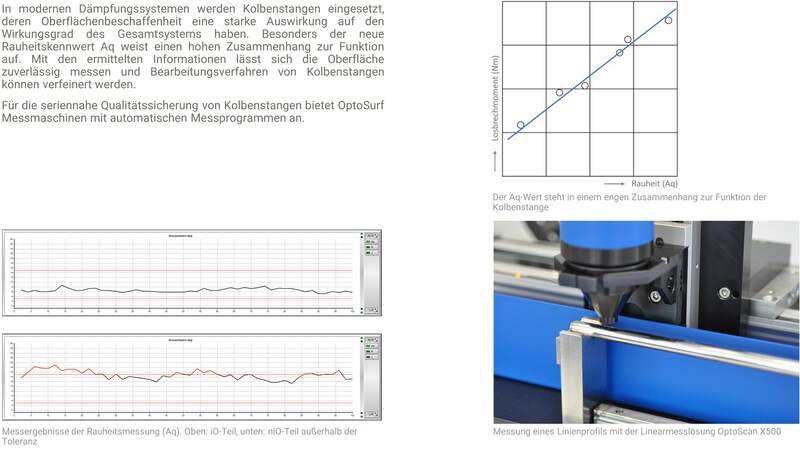 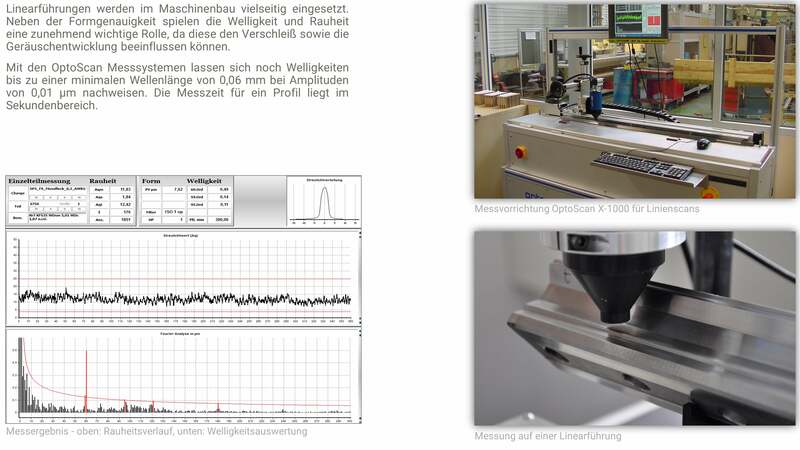 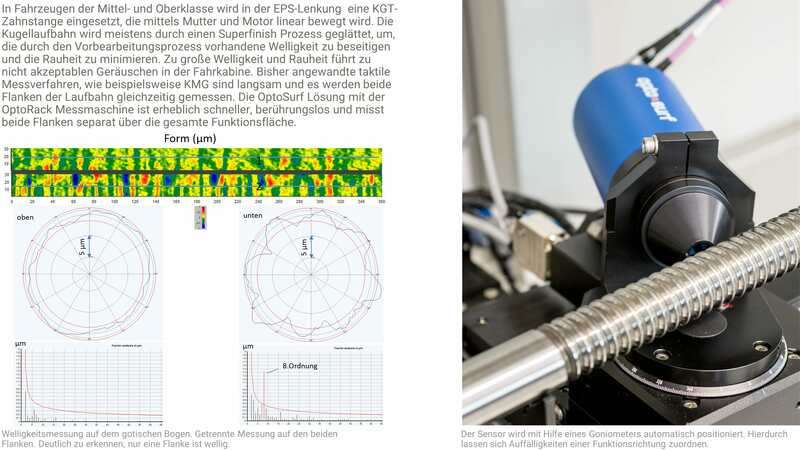 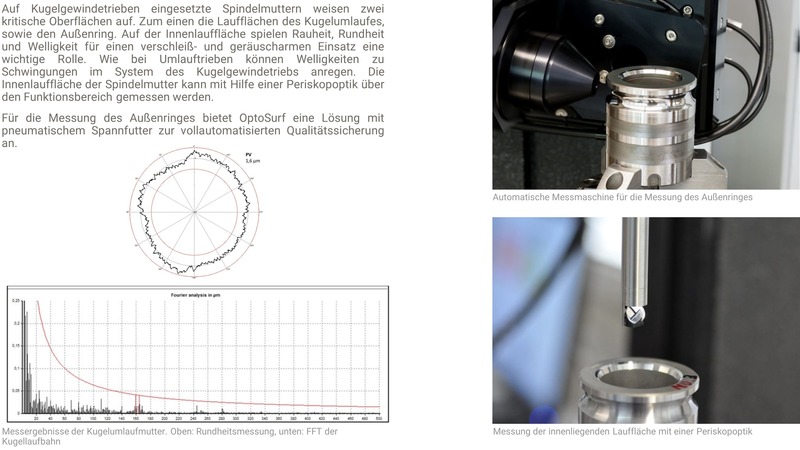 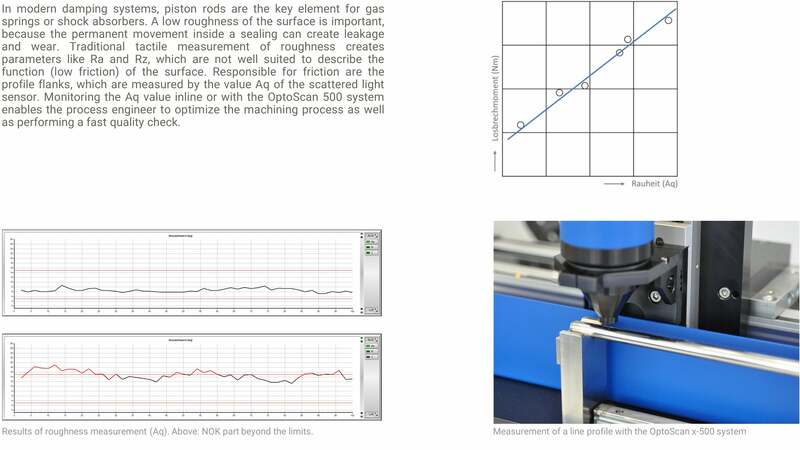 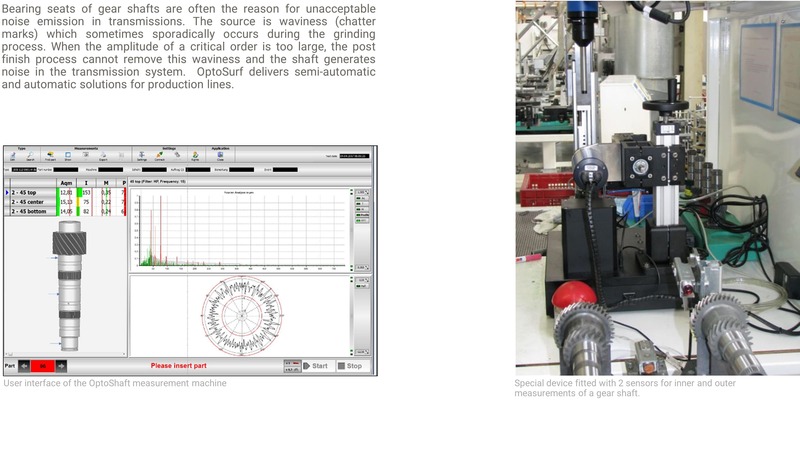 Build an optical instrument (OptoRough) for traceable in-line characterization of micro and nano roughness. 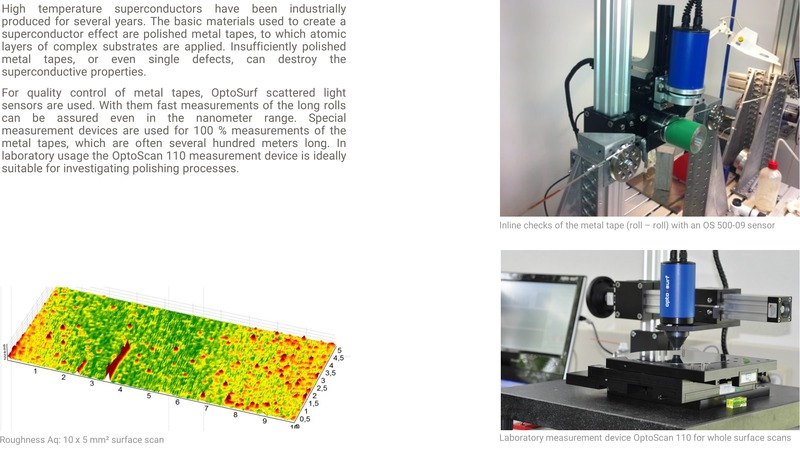 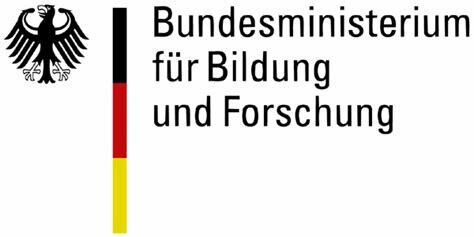 By using the theoretical knowledge and user know-how of the consortium, we will unlock the potential of scattered light characterization in production environments, in order to provide direct feedback in manufacturing processes. 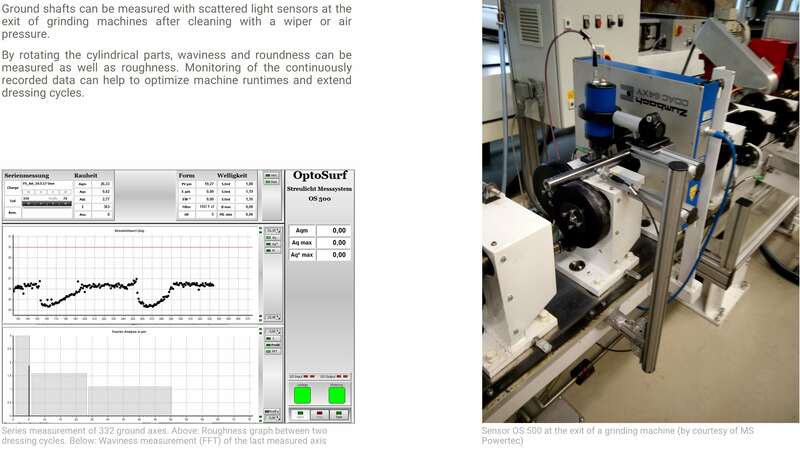 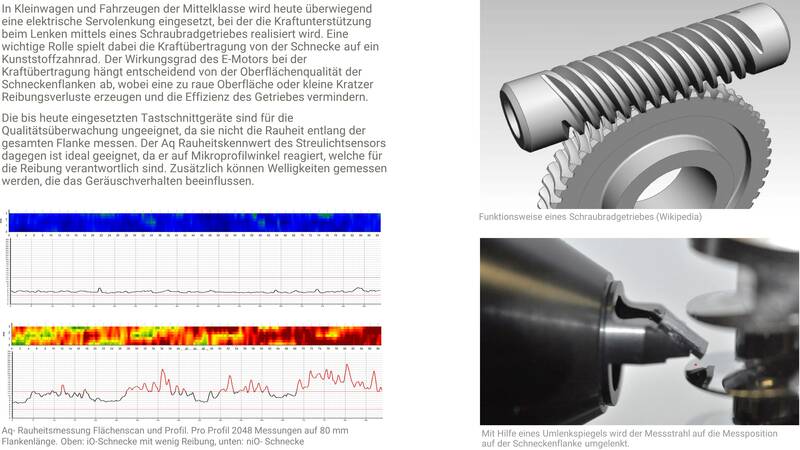 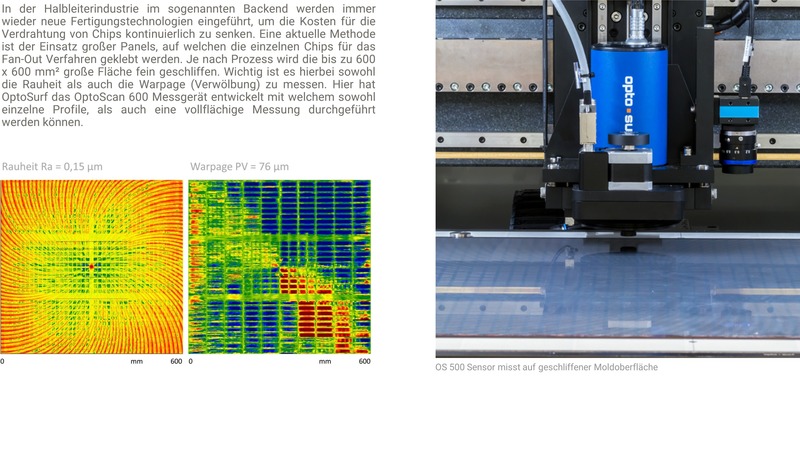 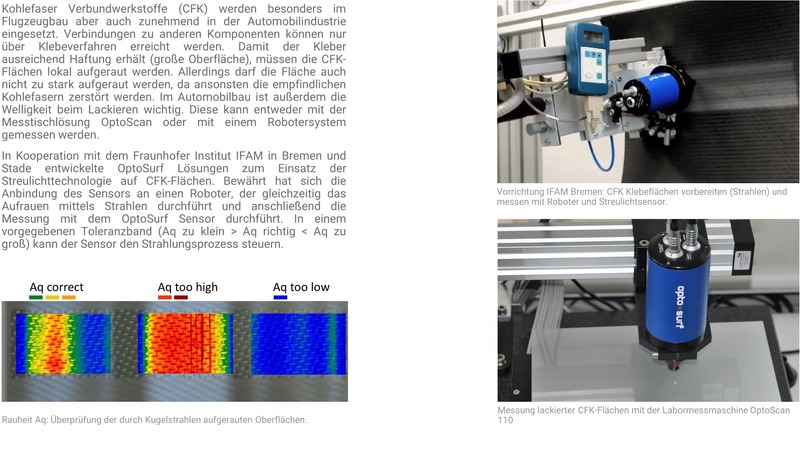 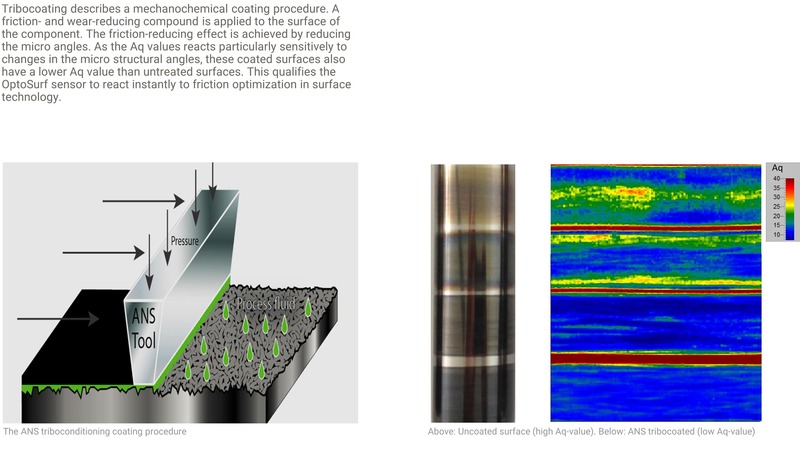 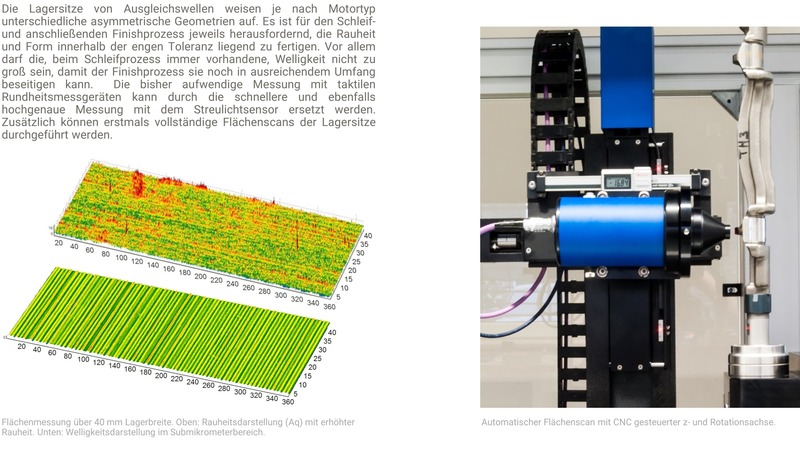 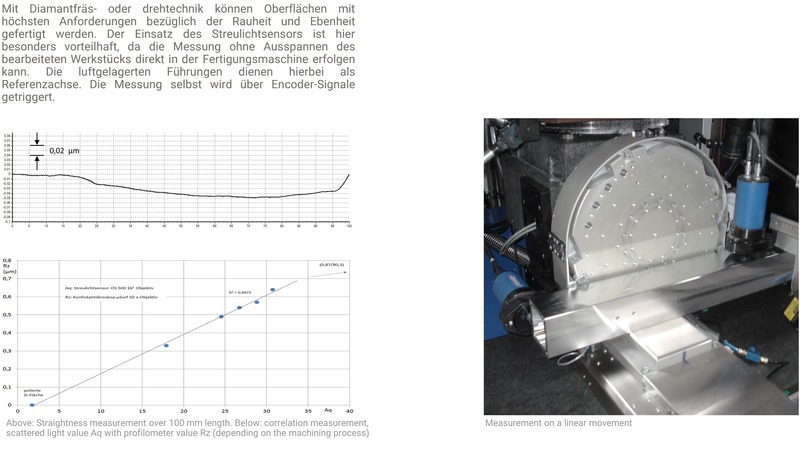 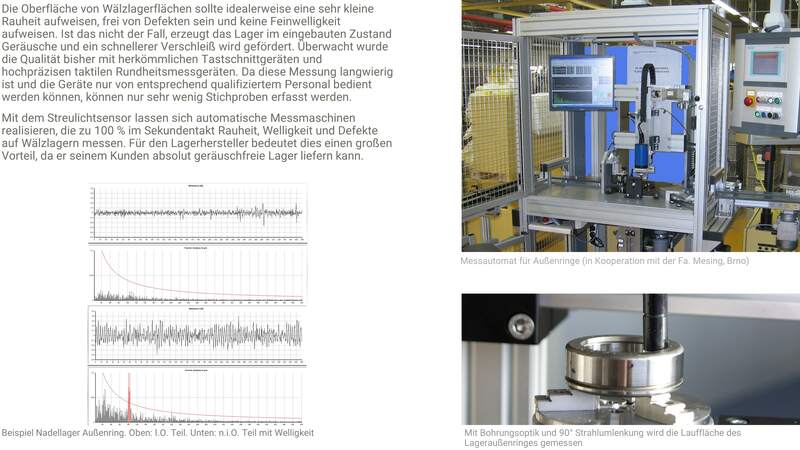 Additionally, software that can directly calculate the roughness parameters from the scattered light is developed. Both hardware and software will be validated.